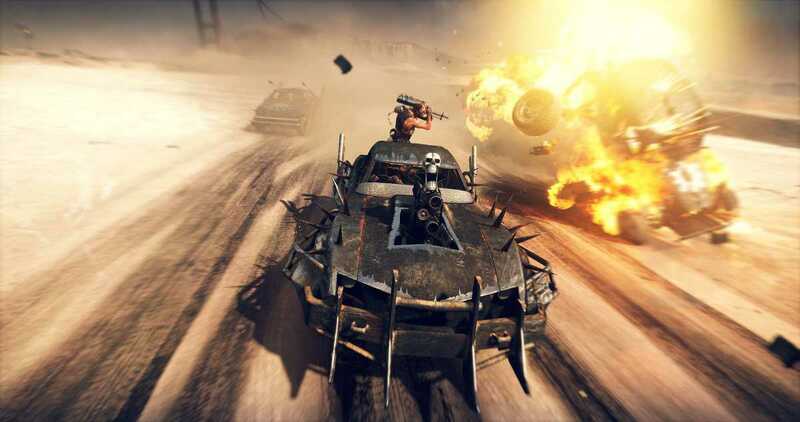 There’s a question I’ve been asked a lot since E3; “What’s going on with that Mad Max game?”, and I don’t know how to answer that question as I am not part of the development team. Why people are asking me is something I might never know. Regardless, all I’ve been able to tell people is that I know about as much as they do, and that watching the Mad Max films would probably yield more answers. 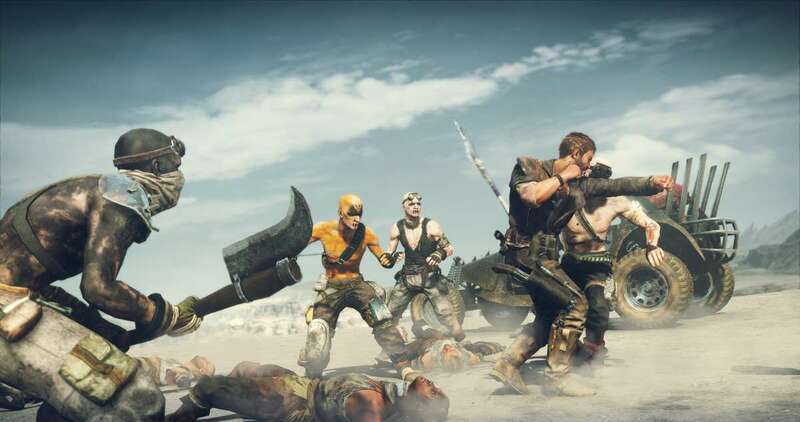 To alleviate my problem, Avalanche released a gameplay trailer for Mad Max today showing us some awesome gameplay straight out of the game itself. The dramatic narration of this trailer tells you the story that’s going on as you get to see a large variety of scenes from the game, featuring races across the desert, close combat skirmishes, and what appears to be a boss fight. They’ve definitely captured the feel of the original movies, and I hope the finished product will also capture the magic of that dystopian wasteland. 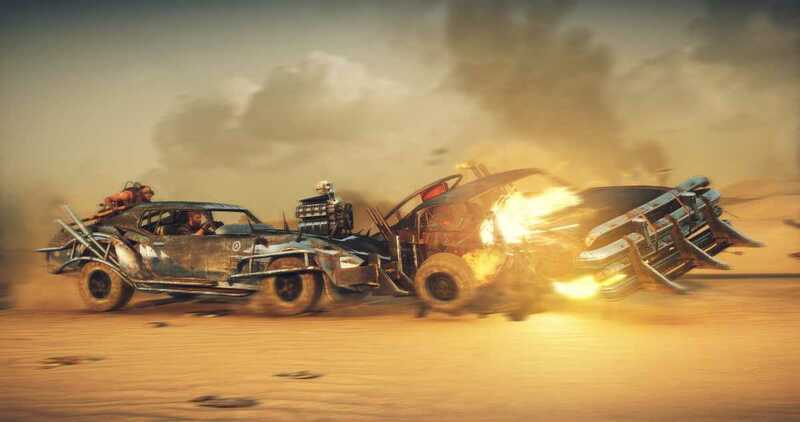 If you’re even remotely interested in Mad Max, then you’ll want to check out this trailer at some point just to see what we’re getting when the game launches next year.